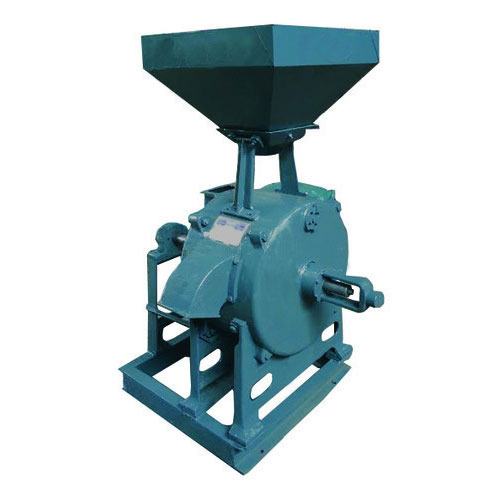 With an objective to fulfill the ever-evolving demands of our clients, we are engaged in offering a wide assortment of Rice Grinding Mill. We “Central Engineering Exports” are a leading manufacturer and exporter of Air Cooled Diesel Engines, Diesel Engines, Gear Boxes, Flexible Couplings, Electric Mill, Hammer Mills, Mix Flow Pump And Flat Pulley, Automotive Crankshafts, Cylinder Sleeves, Hose Pipe etc. Our offered range is widely acclaimed for its rust resistant body, optimum strength and elevated durability attributes. With firm support of “Mr. Pradeep R. Gajjar” (Managing Partner), we have achieved a prominent position in this industry.